One of the world's biggest pig industry events has been cancelled due to an increased concern over African swine fever. 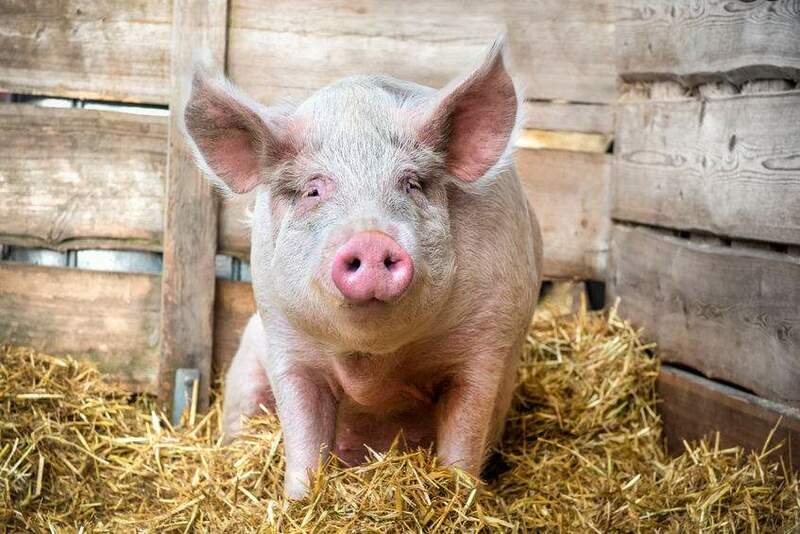 World Pork Expo 2019 has been cancelled out of an 'abundance of caution' as African swine fever (ASF) continues to spread in China and other parts of Asia. The US event, held each June at the Iowa State Fairgrounds in Des Moines, hosts approximately 20,000 visitors over three days, including individuals and exhibitors from ASF-positive regions. But the National Pork Producers Council’s board of directors have now decided to cancel the event due to disease fears. David Herring, NPPC president, said: “While an evaluation by veterinarians and other third-party experts concluded negligible risk associated with holding the event, we have decided to exercise extreme caution. The decision to cancel this year’s World Pork Expo comes as more than 100 US pork producers gathered in Washington last week to meet with their members of Congress during NPPC’s Legislative Action Conference. To augment the USDA’s efforts to protect the United States from ASF and other animal diseases, US pork producers asked Congress to appropriate funding for 600 new US Customs and Border Protection agriculture inspectors to further strengthen American defences against African swine fever. The widespread presence of African swine fever in China’s swine herd, the world’s largest by far, takes the threat of this swine disease to an entirely new level. Meanwhile, in the UK, the government has predicted there is a 20% chance of the disease entering the country. Officials have highlighted how the risk level for ASF entry into the UK has been increased to 'medium'.